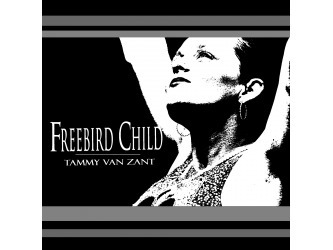 For the first time, Tammy VanZant, daughter of Ronnie VanZant (Lynyrd Skynyrd) shares her heart in "Freebird Child". Bio from Website: By the age of 10 years old, Tammy Van Zant had already felt and witnessed firsthand the joys and the tragedies of life. 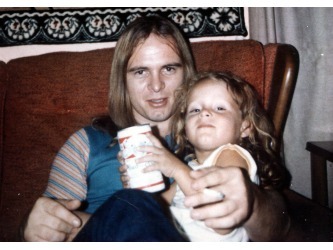 The eldest daughter of rock icon, Ronnie Van Zant (lead singer of Lynyrd Skynyrd), Tammy felt her strength fall from the sky on a dreary and dark October evening in 1977. In an instant, hope seemed to disappear as the call came and news flashed everywhere of her famous father and several others who were killed in a plane crash in a swampy area of rural Mississippi. 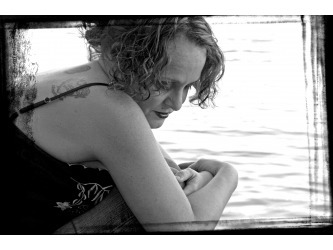 Years would pass as Tammy continued to try and find herself... to find some kind of joy again. With a mother who had become addicted to prescription drugs and a step mother who for all intents and purposes pretended she didn’t even exist, this little red headed girl would grow up to live life in the fast lane and rarely look back. Little did she know that she was continuing to run from the past… the pain and hurt. In the end, only one thing saved her… Her faith in God! She was also comforted knowing her grand parents (Sister and Lacy) would love her no matter what happened! Through all the craziness, the bad choices and heartaches, Tammy’s much wiser and most importantly grateful these days!After several marriages and three daughters of her own, plus more ups and downs than one could imagine, Tammy finally came to a place where she wanted to share her voice… her heart through music, just like her father once did. 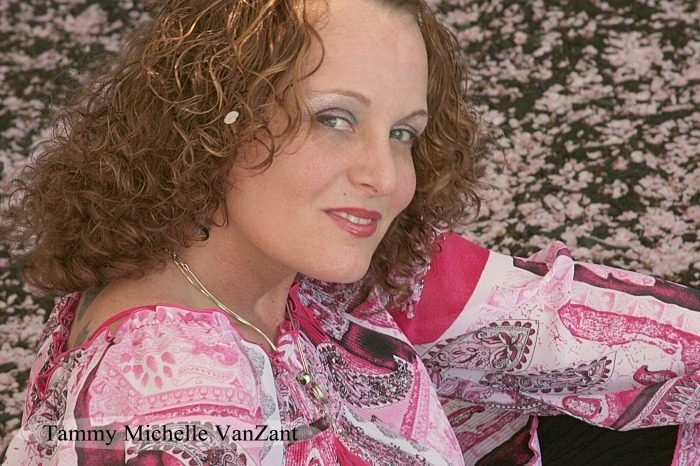 Never before has she sung on a record or attempted a project such as this, but in typical Van Zant fashion, as soon as she set her mind to do it, nothing was going to stop her! Producer and co-writer Robert White Johnson commented throughout the process that even though Tammy was new to song writing, it came very natural to her simply because she writes the truth! Something that her father was so famously noted for. 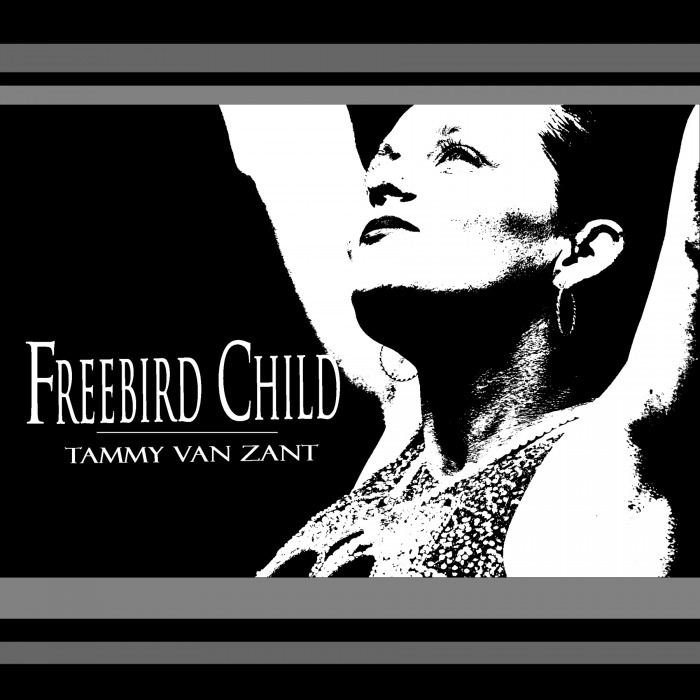 Tammy came to Van Zant family friend, producer, co-writer Robert White Johnson a couple of years back with a simple but incredible song idea… “Freebird Child”. 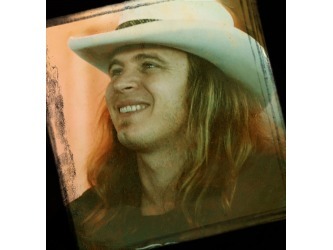 He immediately knew the emotional impact and musical potential the song could create, having co-written and produced “Brickyard Road” for Tammy’s uncle, Johnny Van Zant. 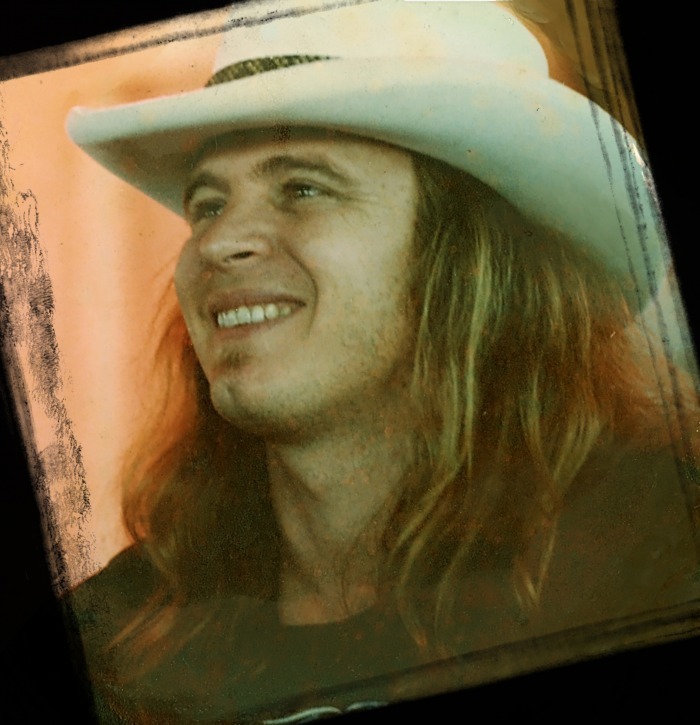 The melody came immediately to Johnson and along with fellow songwriter Mark Oliverius, the song was born. Many are considering it a modern day rock classic! 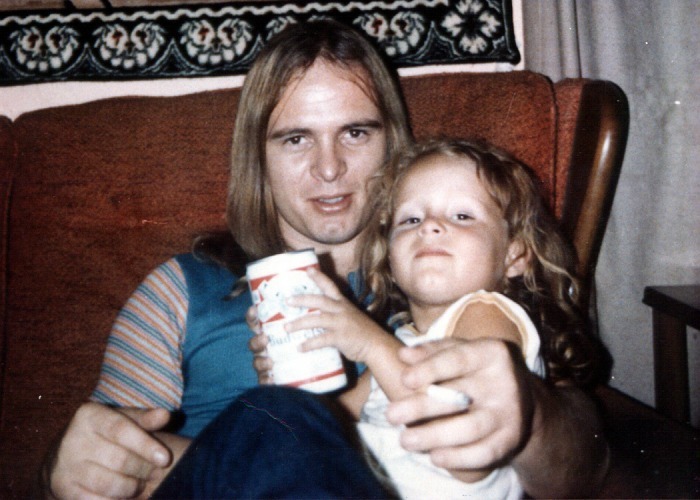 Tammy poured out her heart lyrically as it’s a biographical mirror of her own life… the tragedies as well the love she feels each time she thinks of her Dad/rock icon, Ronnie. Ultimately, the song speaks of eternal hope to everyone… “Live to dream my Freebird Child”! Once “Freebird Child” was finished & produced, Tammy felt even more inspired and desired to write and share her feelings for her dear sweet Grandmother, Marion (Sister) Van Zant, who had passed on a few years earlier. Tammy nicknamed her affectionately, “Dixie Rose”. She would be the woman who would raise her, love and encourage her to be strong and who would also share all the wonderful and colorful intimate stories of her famous son, and Tammy’s father Ronnie. Then, it was time for one more song, “Surviving On A Wing and A Prayer”. Again, this was Tammy’s story because she has lived it’s full meaning! With her dear friend Janette Hill aka "Woofie", and producer Robert, together they wrote one more song that would round out the project and that would echo her real life’s trials, tribulations and ultimate faith! 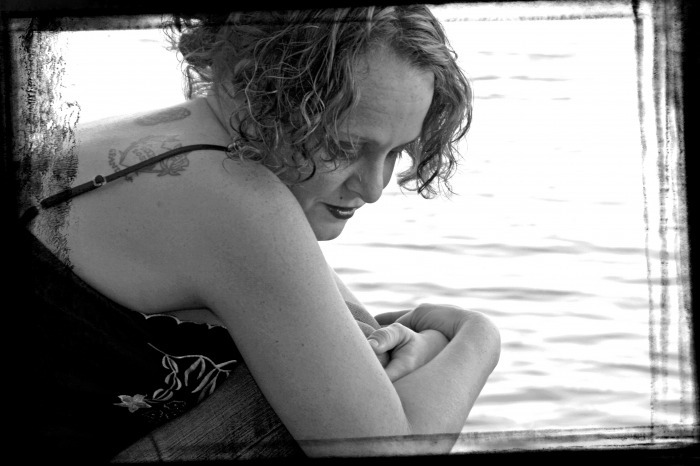 For Tammy, this project isn’t about wanting to be famous, but more so for a chance to share her heart and feelings that for so many reasons were never shared until now. 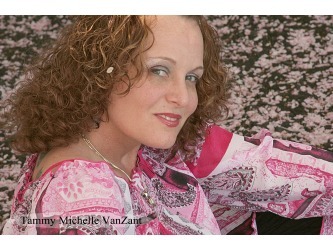 Updates to Tammy's music/projects will be posted here as they occur.